After much talk about the release of the PS Vita 2000 Slim following ShopTo's leaked details about the new console, Sony has now officially announced the UK release of the console which is set for 7th February. The handheld will be sold for around £180 and is available for pre-orders now. 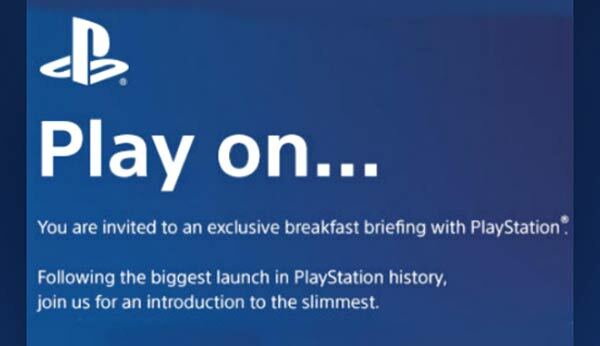 An email from ShopTo listing "The New PS Vita Slim Console which will be revealed and available to pre-order tomorrow 30.1.14" broke the news before Sony could do so officially, even though the Japanese electronics firm had been teasing gamers and hyping up a press conference revealing the console all week with invites to a breakfast briefing hinting it would introduce its "slimmest" secret something-or-other. 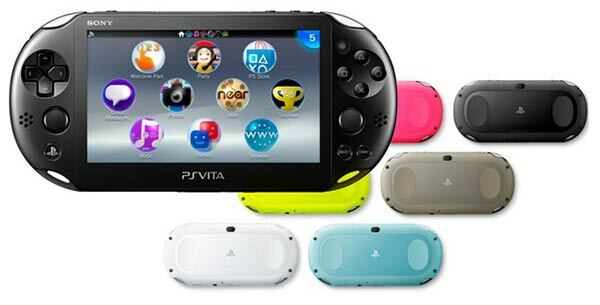 The PS Vita 2000 Slim was released in Japan in October 2013; featuring a 20 per cent thinner (totalling 15mm thick) and 14 per cent lighter (weighing in at 219g) design than the existing console model. The PS Vita 2000 also includes 1GB of built-in memory. It is available in a range of colours to appeal to trendsetters. However it replaces the original Vita's 960x544 OLED screen with an IPS LCD display of the same resolution, reducing the size and cost while increasing the battery life (up to six hours of gaming, seven hours of video playback). 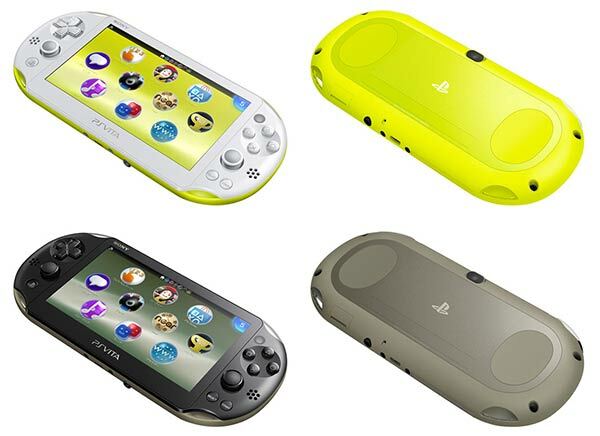 Please note though, we are still waiting for confirmation of the exact specs and colour choices for the UK version. A 10-game Indie Mega Pack will also be released at the same time as the new PS Vita 2000 Slim which includes; Thomas Was Alone, Floating Cloud, God Saves the Pilgrims in HD, Velocity Ultra, Total Recoil, Alien Breed, Coconut Dodge Revitalised, Men's Room Mayhem, Limbo, Superfrog HD and Hotline Miami. These games come on a 4GB memory card. I wonder whether they're doing anything else like with the PSP where they tried to fix up everything that allowed you to run custom firmware.